Magic Genie Realty is a Denver real estate and property management agency located in the heart of Colorado. 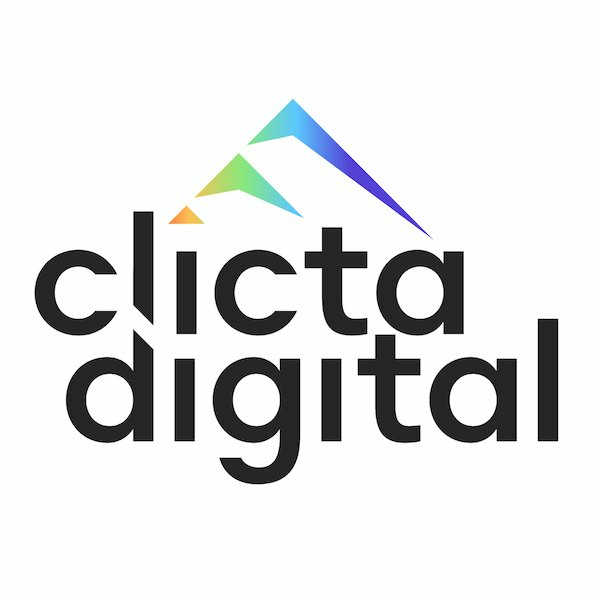 Committed to serving the local residents of Denver, they contact Clicta Digital looking for a Denver web design professional. They needed a new logo and fresh website which was modern, mobile friendly, and tailored to provide an unparalleled experience for her customers. 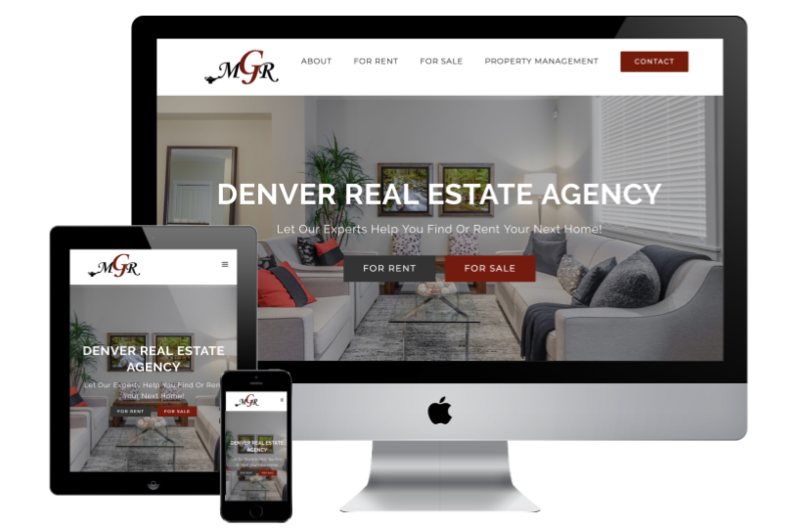 Our team of web design professionals created a mobile-friendly website which was clean, timeless in design, and left the customer with a positive impression of Magic Genie Realty’s business. The page layouts made it easy for the customer to not only find the information they were looking for but to contact the real estate agency. As Magic Genie Realty was transitioning to a new brand, it was important for the business to show existing customers that the company was still the same but evolving into a new version. With this critical message in mind, our Denver logo design professionals crafted a new logo which encompassed the core of the company and who they were becoming – MGR.